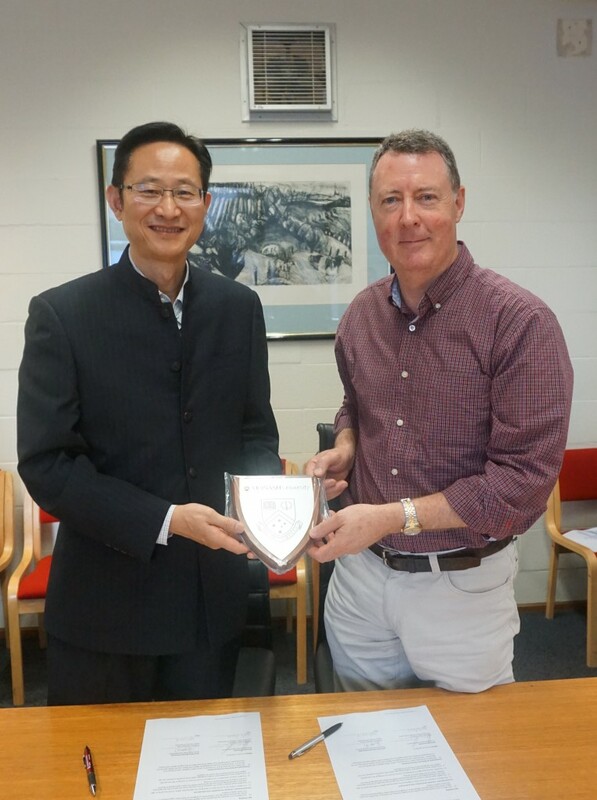 A Delegation headed by Professor Zhenguo Yuan, the Dean of the Faculty of Education, East China Normal University, made an academic visit to Monash University and The University of Sydney in Australia from March 20th to 24th, 2017, to further promote international exchanges and cooperation. 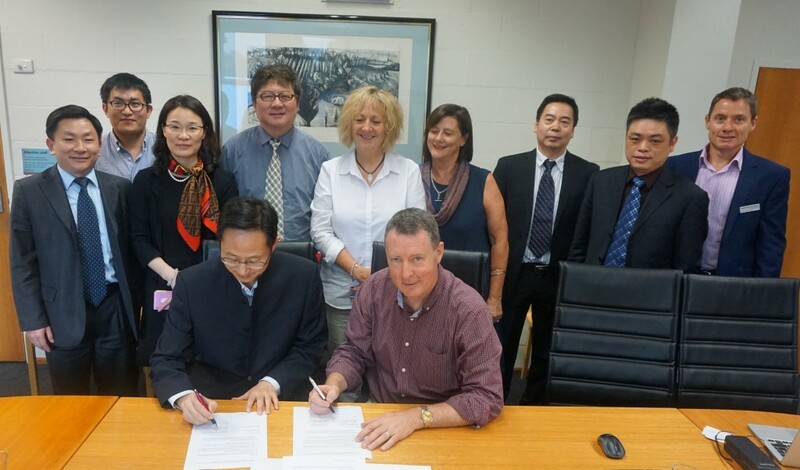 A Memorandum of Understanding (MOU) was signed with the Faculty of Education, Monash University. Professor Tingjin Zhi, Deputy Director of the National Institute of Educational Policy Research, Professor Guangcai Yan, Director of the Institute of Higher Education, Professor Zunmin Wu, Director of the Lifelong Education & Community Education Research Center, Professor Guoqing Xu, Deputy Director of the Institute of Vocational and Adult Education, Associate Professor Fuyi Yang, Director of the International Affairs Division attended the activities. 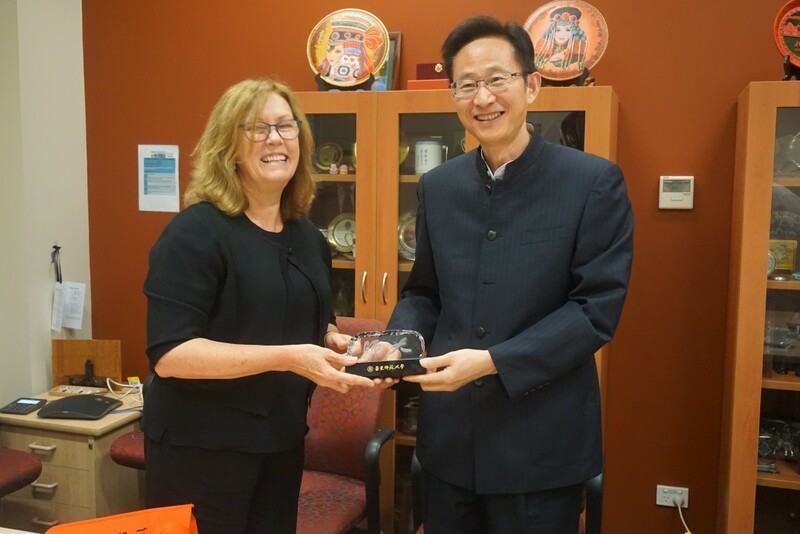 During the visit in Monash University, Professor John Loughran，Dean of the Faculty of Education, Professor Deborah Corrigan, Deputy Dean, Associate Professor Mark Rickinson, Associate Dean Engagement, Dr. Hongzhi Zhang, Dr. Philip Chan along with Manager Engagement, Louise Goold attended the meeting and the signing ceremony. The two sides explored possible cooperation in the fields of STEM Education, Educational Administration, Pre-school Education, Principal Training and other areas of mutual interest in the aspects of exchanges of academic materials, teachers and students as well as cooperative seminars. 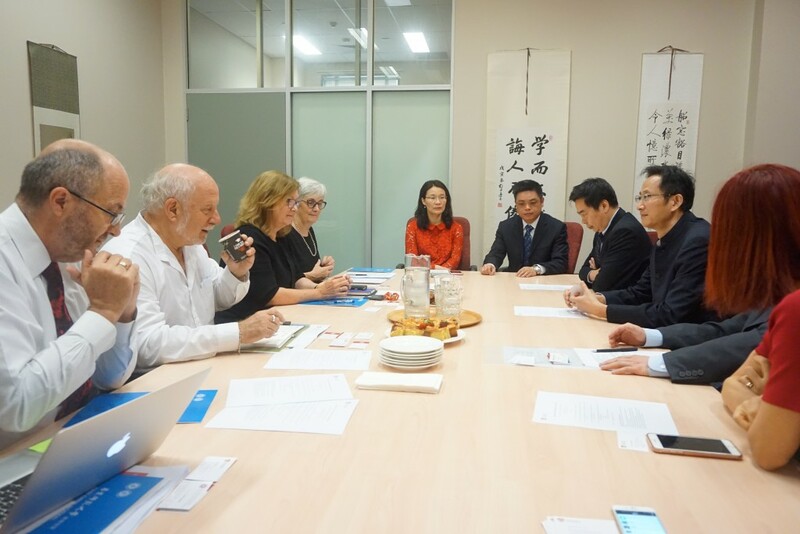 After the signing ceremony, a roundtable meeting was held to explore further academic exchanges and cooperation between the two sides including joint academic publication, etc. Remarkable results have been achieved. 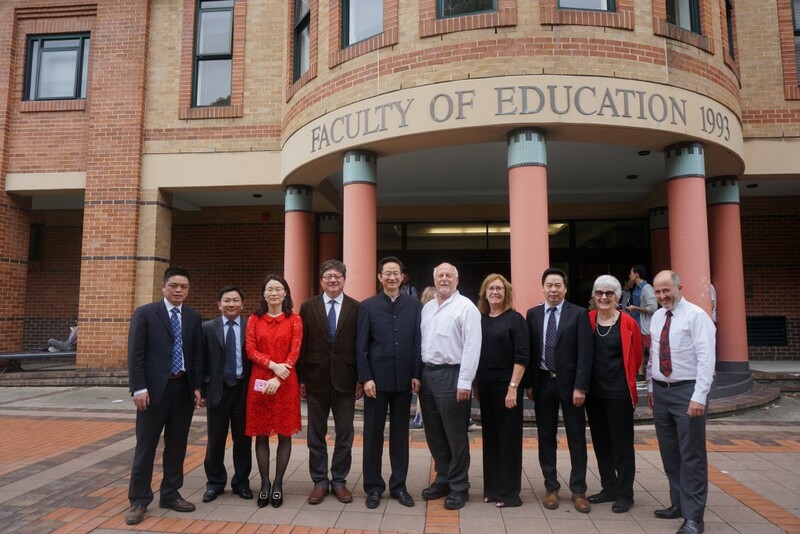 Professor Jeffrey Brooks, Professor Neil Selwyn, Associate Professor Umesh Sharma, Dr. John Pardy, Dr. Susan Webb and Dr. Hongzhi Zhang from the Faculty of Education, Monash University attended the meeting chaired by Dr. Philip Chan. The two sides discussed warmly and reached the follow-up cooperation in various fields. 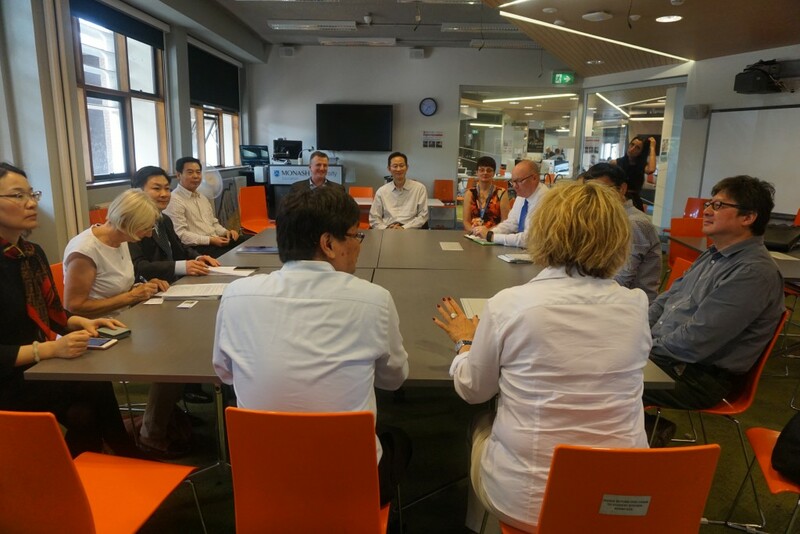 During the visit in the University of Sydney, Dean of the Faculty of Education and Social Work Professor Diane Mayer, Associate Dean Professor Fran Waugh, Director of the Department of Educational Leadership Professor Anthony R. Welch, International Communication Coordinator, Associate Professor David Evans attended the meeting. The two sides carried out in-depth exchanges and consultations to explore various modes of cooperation in the fields of joint degree programs for undergraduate and graduate students, exchange programs for teachers and students, joint research activities, participation in academic seminars and meetings. The first student exchange program is scheduled to launch in the early 2018 and to implement teacher exchange programs in 2019. Monash University, a member of Australia’s “Group of Eight” (Go8) and a five-star university in Australia, also the world’s top 100 universities and one of the largest national universities in Australia, enjoys high reputation in the world for its excellent teaching and superb research capacity. Monash University ranked 17 in 2017 QS World-Class University Ranking by Subject (Education). The University of Sydney, located in downtown Sydney, is Australia’s first university and is a world top university as well as the core member of Australia’s “Group of Eight” (Go8), the Association of Pacific Rim Universities (APRU) and the Pacific Asian Consortium for International Business Education and Research (PACIBER). It ranked 11 in 2017 QS World-Class University Ranking by Subject (Education).